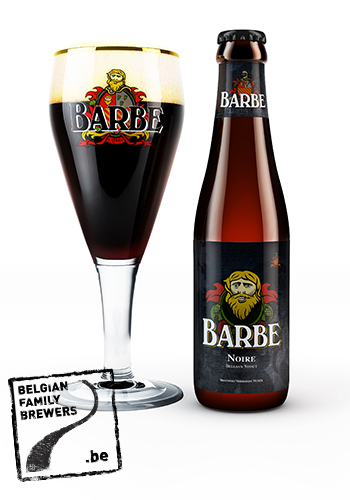 “Barbe Noire” is a Belgian Stout. It is a top-fermented beer with a dark, almost black color. The “Barbe Black” has a dense head. 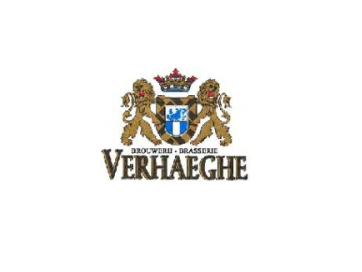 Its taste is well-balanced and keeps the middle between sweet, creamy and bitter. “Barbe Black” is brewed with deeply roasted malt. The nice selection of hops gives it its gentle taste of biterness and dense head.